An ancient beauty practice comes alive at Ibrow Threading. Unlike plucking, which removes one hair at a time, threading removes an entire line of hair at a time, resulting in a cleaner, and more precise shaping of the brow lasting up to 3 to 4 weeks. 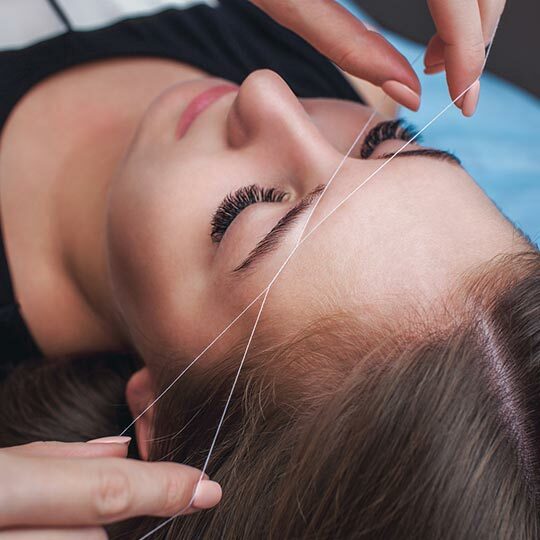 Skilled threading specialists perform precise eyebrow shaping using strands of thread, which minimizes skin damage and is great for those with wax and chemical allergies. 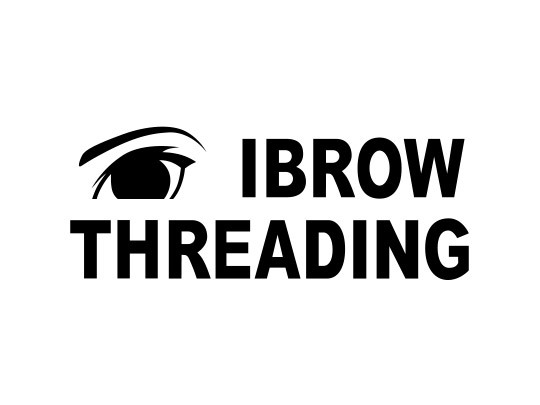 With a blend of ancient Asian threading practice and experienced and professional threading artists, Ibrow brings you a warm, comfortable and professional threading atmosphere.